The International Olympic Committee (IOC) will make a review of International Boxing Association (AIBA) and Olympic boxing after the Rio Games. The sport will be reevaluated after the scandals with controversial scoring during the Olympic boxing tournament. “Clearly, any issues raised in the sport will form part of this consideration,” confirmed the IOC via its communication department to Fightnews.com®. For the first time, the IOC review will include a financial audit for the revenues that were given to AIBA for the last Olympic cycle. The organization received $14 million after the London Olympics and now must prove with documents how the funds have been spent. Four years ago, boxing was promoted to the Group “C” of sports that are included in the Summer Olympics program, along with archery, badminton, judo, rowing, shooting, table tennis and weightlifting. In the next nine months, the new reevaluation will be made. It will be based on the television ratings during Rio Games, ticket sales of the Olympic competition and the image of the sport. 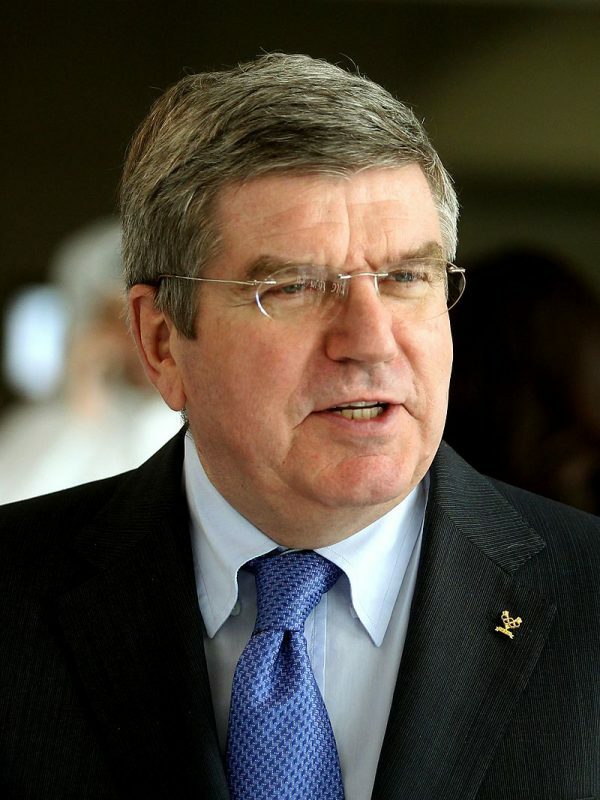 “What we want to achieve is that this money which is coming from sport is going to sport, and the decisions of who is benefiting from these contributions are being taken by respecting the rules of good governance,” said IOC president Thomas Bach a year ago. The financial injection is very important for AIBA, which is struggling with some debts. The organization served as a guarantor to the $10 million loan given by Azerbaijan supply chain Benkons MMC to WSB America Operations SA. The loan was due on 18.11.2013, but still isn’t paid. The second creditor of AIBA is the First Commitment International Trade Ltd. (FCIT), a private company based in Hong Kong and led by local investor Di Wu. In July 2014 he agreed to invest $39 million to AIBA/BMA. Some of the initial money of FCIT agreement went for Boxing Marketing Arm (BMA), the AIBA marketing company for developing AIBA, World Series of Boxing and AIBA Professional Boxing (APB). At the same time the project of APB is currently in serious question. Several boxers have been trying to contact with AIBA headquarters in order to understand when they will have scheduled bouts. Since the start of 2016 only 14 APB bouts have been held. The last one was on June 11. The news section of the official APB web site (www.aibaproboxing.com) was not updated in more than a month. “I am trying to contact to Mr. Mirko Wolf, APB managing director, but I can’t connect with him via phone or e-mail. I need to know what is the future of APB, because I want to fight, but my contract didn’t permit me to participate in bouts organized by other professional federations,” said to Fightnews one of the best APB fighters, who is ranked in the Top 3 of his weight division and prefers to stay anonymous. A total of 127 boxers are listed in the official APB web site as active competitors. In July Fightnews asked AIBA president Ching-Kwo Wu about the future of APB and when the next APB cycle will start. We didn’t receive a clear answer. Last year AIBA hired well-respected financial audit company PricewaterhouseCoopers to check the financial situation in World Series of Boxing. According to our sources, the content didn’t look very well and this was the reason that it never been shown to the members of AIBA Executive Committee. IOC is also going to evaluate the AIBA anti-doping policy after the organization was blamed in December for lack of efforts in the constant testing of its athletes. Posted on September 9, 2016, in Uncategorized and tagged AIBA, Audit, finances, IOC, Thomas Bach. Bookmark the permalink. Leave a comment.